In this episode of Veteranology I visit the HyprLoco Global Headquarters here in downtown Denver. 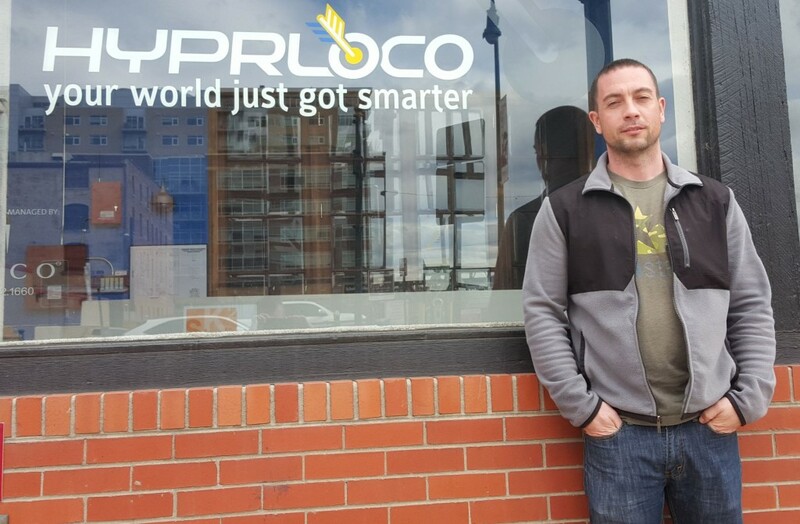 I got to sit down with HyprLoco’s co-founder & CEO Nic Gray. Nic served in the Army from 2004 to 2007 as a Tanker. Nic joined the Army halfway through his twenties after a long history of entrepreneurial endeavors starting all the way back when he was 10. He served a tour in Iraq, was stop-lossed, and after coming back stateside, was quickly back out in the civilian world creating business opportunities. Diligence, research, and networking led him to an “Ahha!” moment shortly after meeting HyprLoco co-founder and CTO Damon Baker, a Marine Corps veteran entrepreneur with his eyes on the changing future marketplace. They took their combined ideas and founded HyprLoco three years ago. HyprLoco is an intelligence platform that is currently focused on allowing businesses to treat every one of their customers as a regular. This is done by providing business intelligence to the companies on customers that have walked through their doors. This empowers employees and gives them the ability to serve the customer in the best and most efficient way possible. Nic explains how to approach entrepreneurship and what it takes to be successful. We share advice for military members and veterans on how to have healthy and fulfilling transitions out of the military. 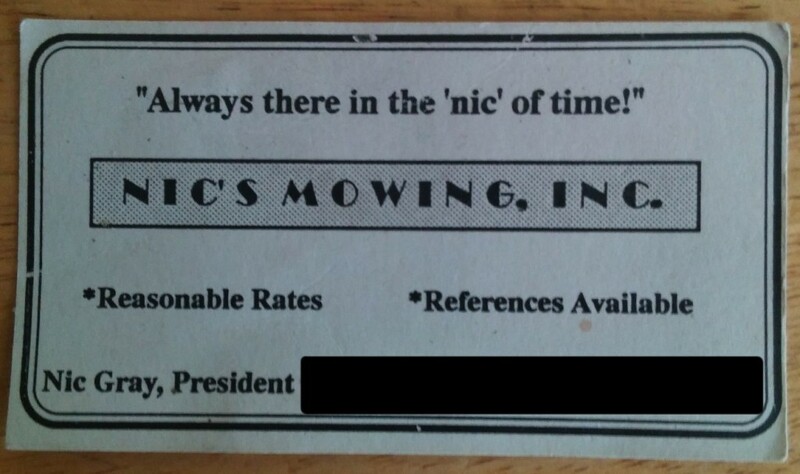 We talk about his first business card he had created when he was 10. 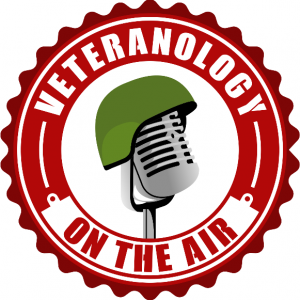 Don’t forget to use coupon code “Veteranology” at checkout for 10% off your order!